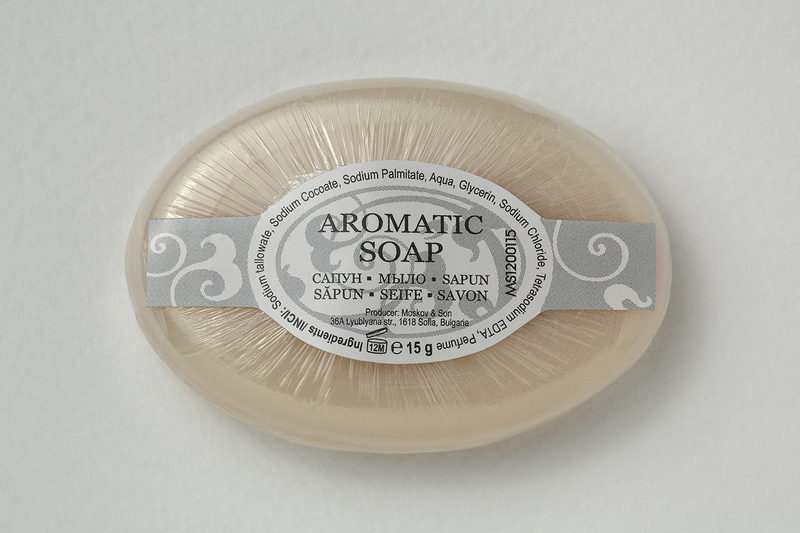 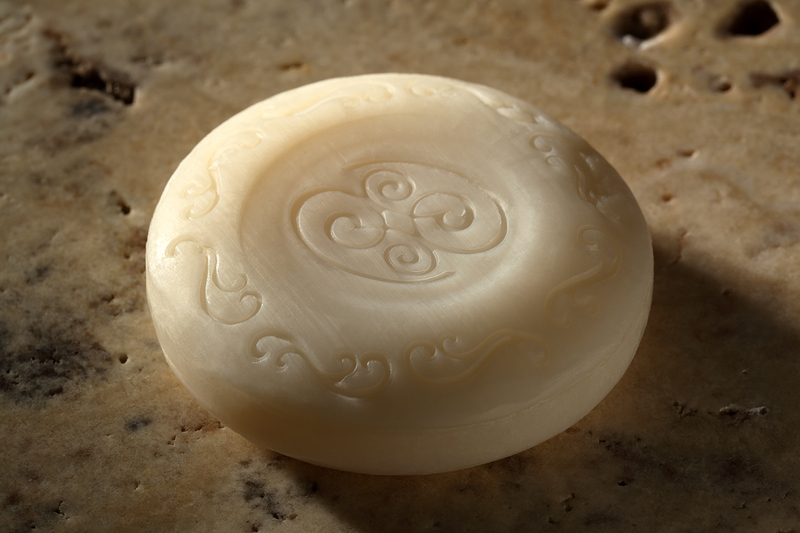 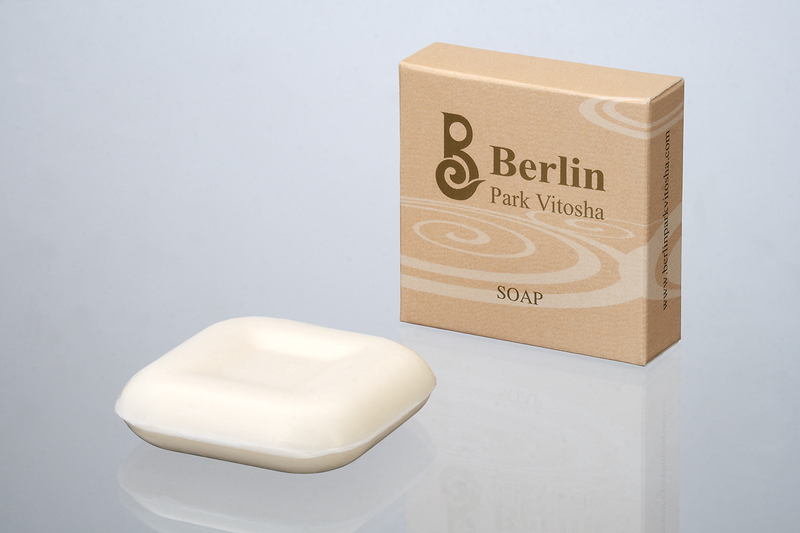 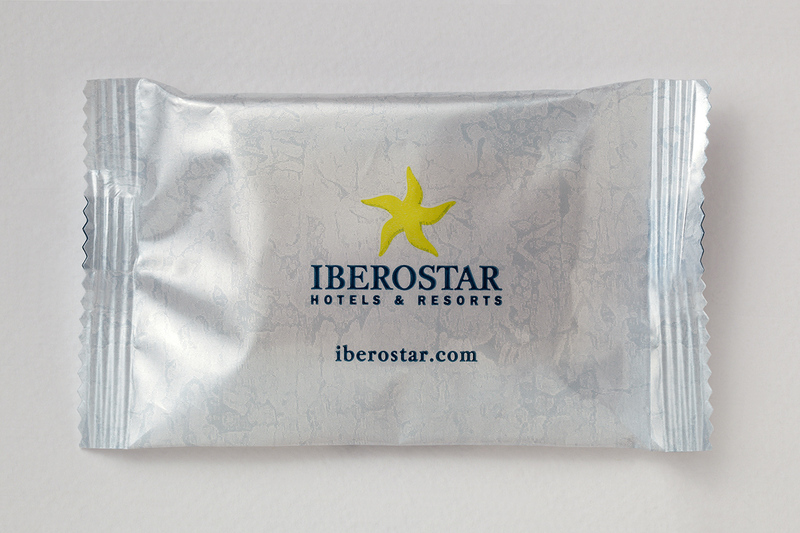 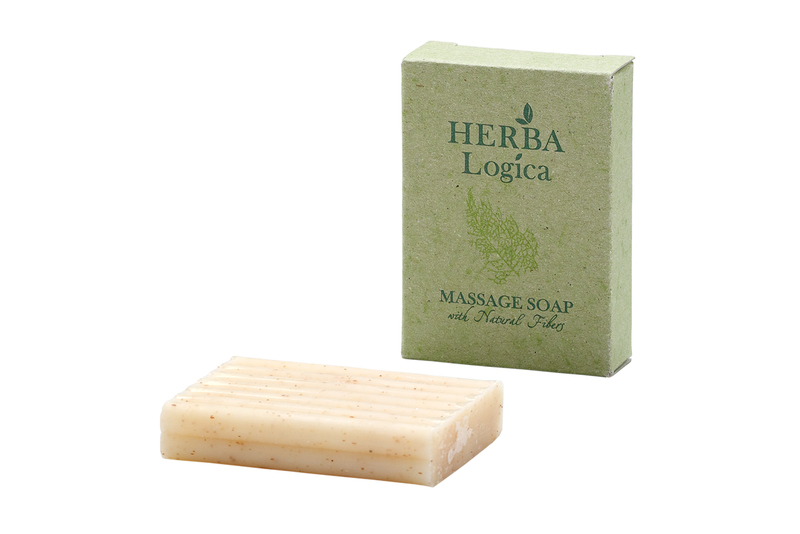 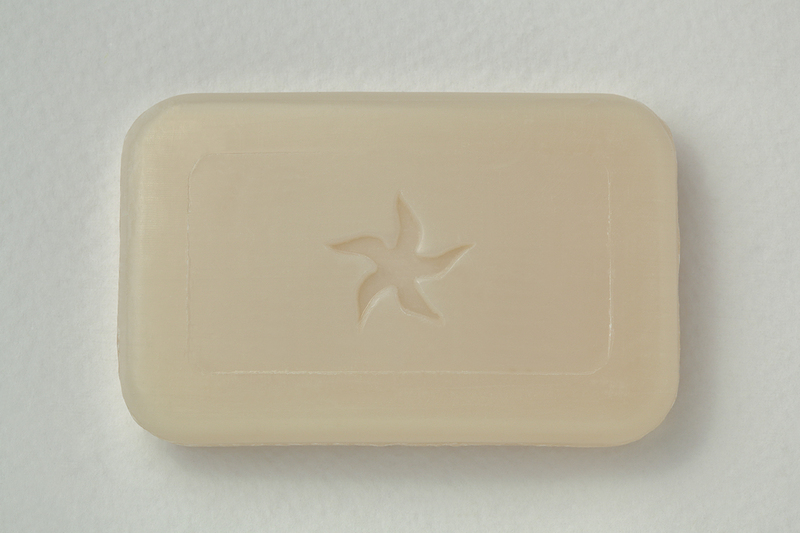 The soaps are based entirely of vegetable oils. 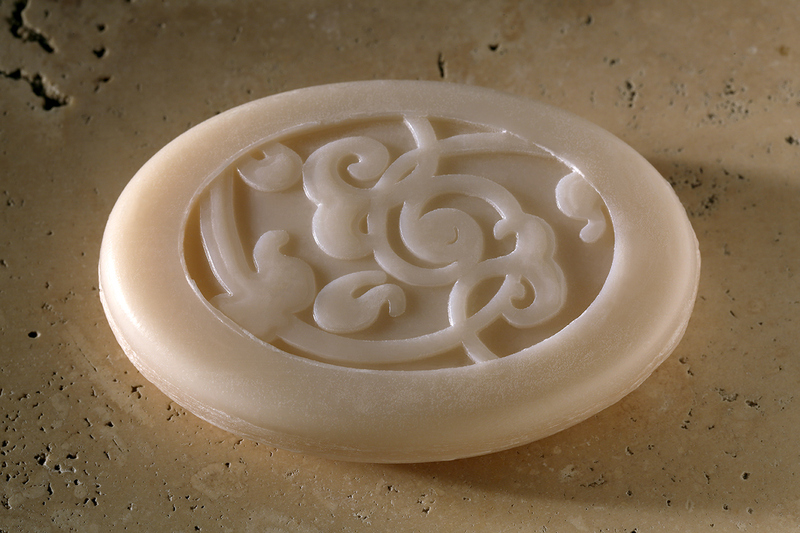 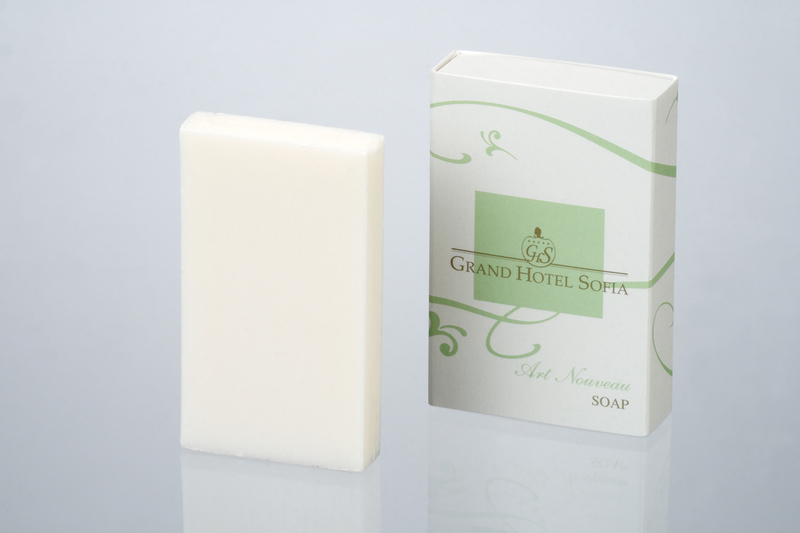 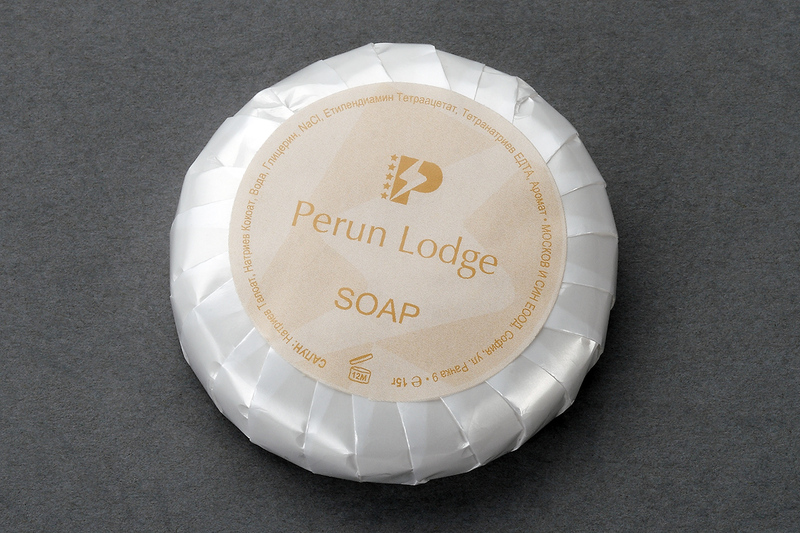 Soap fragrances can be matched harmoniously to the aroma of the bath care products.Various ingredients, such as natural fibers, herbs, essential oils or plant extracts can be added to the soap to ensure more satisfying experience. 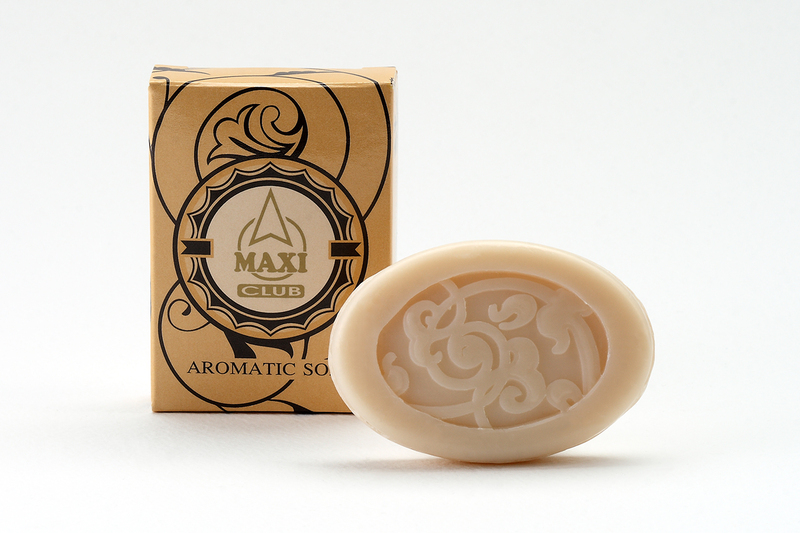 For further details on fragrances and additives, please contact our local representative.